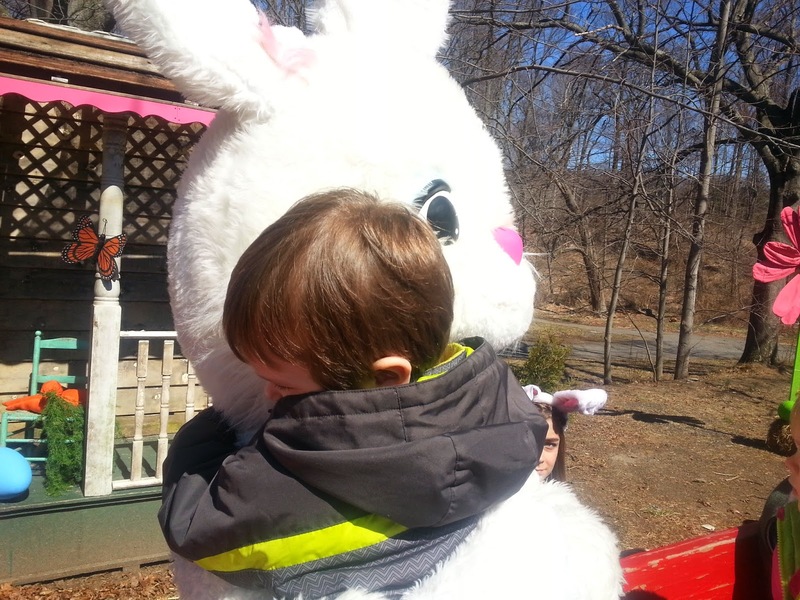 Although Easter is a few weeks away, we had a ton of Easter-themed fun this weekend. Okay, okay. So Little Guy and I played with "egg" words this weekend for a little language focused fun. As an almost 4 year old, he loves playing with words, making up new words and being silly in general. The ironic part is that since Little Guy has a food allergy to eggs, real eggs were not involved in our weekend at all! 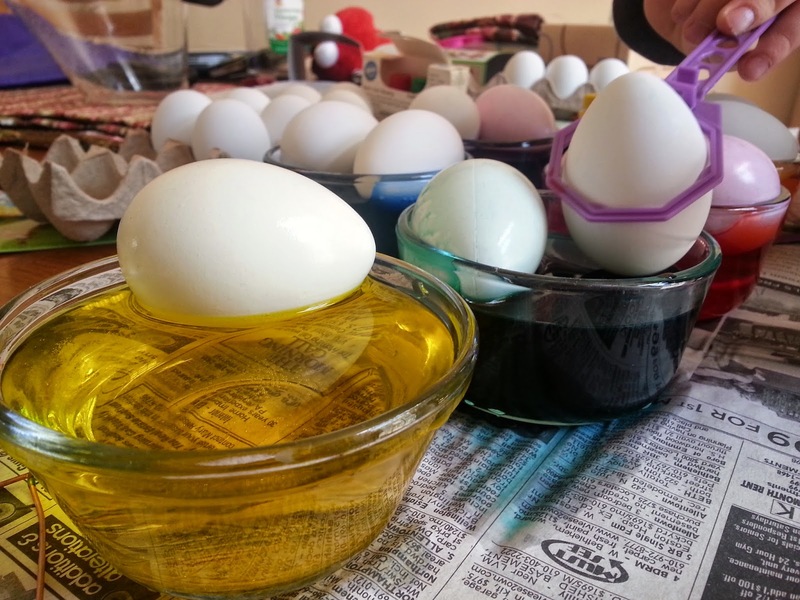 In fact, we made EGGstra effort (ahem) to keep eggs OUT of our fun. How did we do it? Well, with these little beauties. They look almost real, right? They're not. 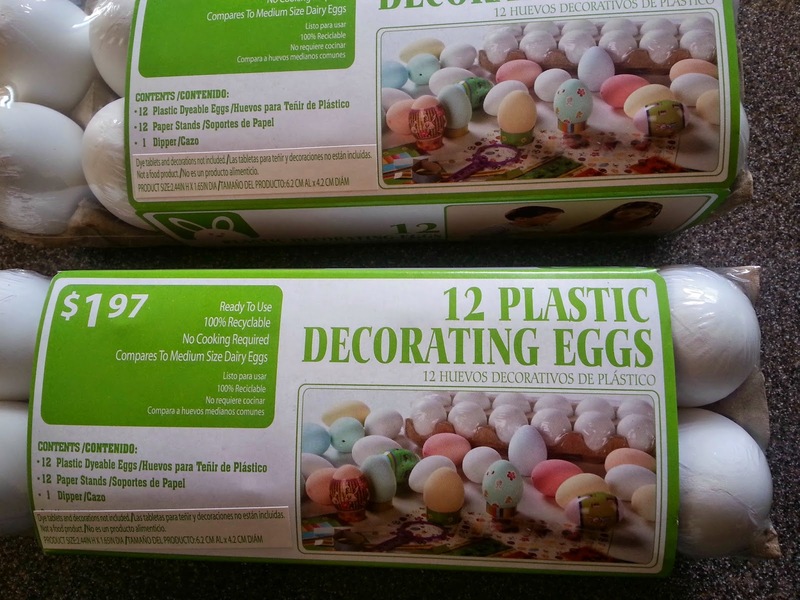 They're plastic dyeable eggs I found at Walmart for $1.97. 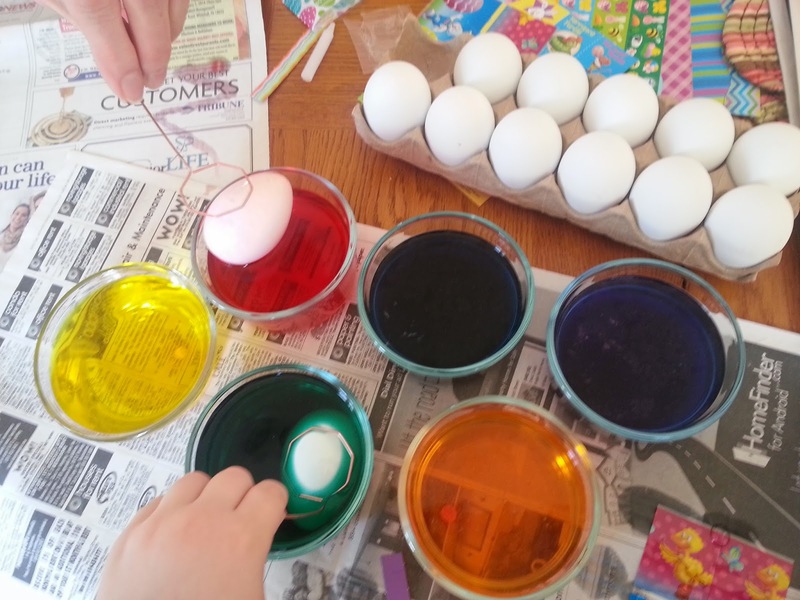 We used the good old PAL egg coloring kit tablets to dye the eggs. 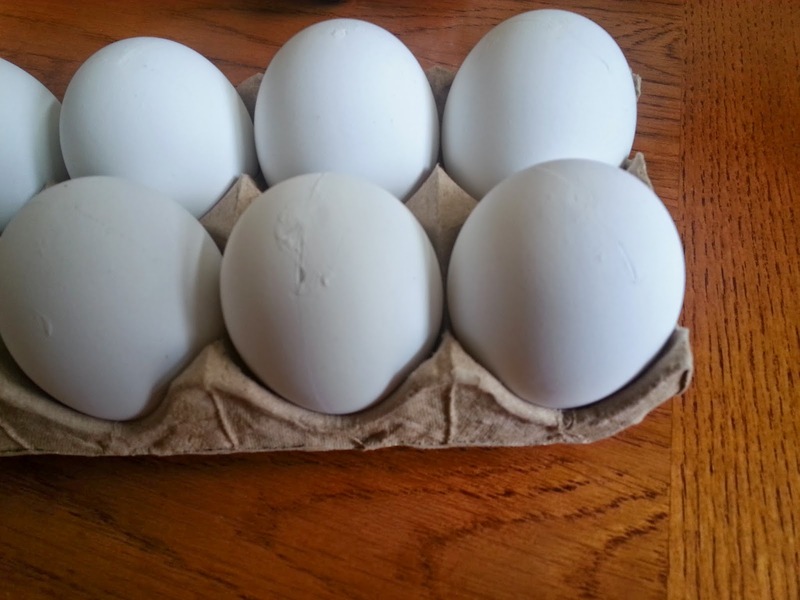 The only difference I noticed was that the plastic eggs didn't sink to the bottom like a real egg. Something I didn't think about until we tried it! See how they're sitting on top of the water? But we made it work anyway with stickers and traditional food coloring. 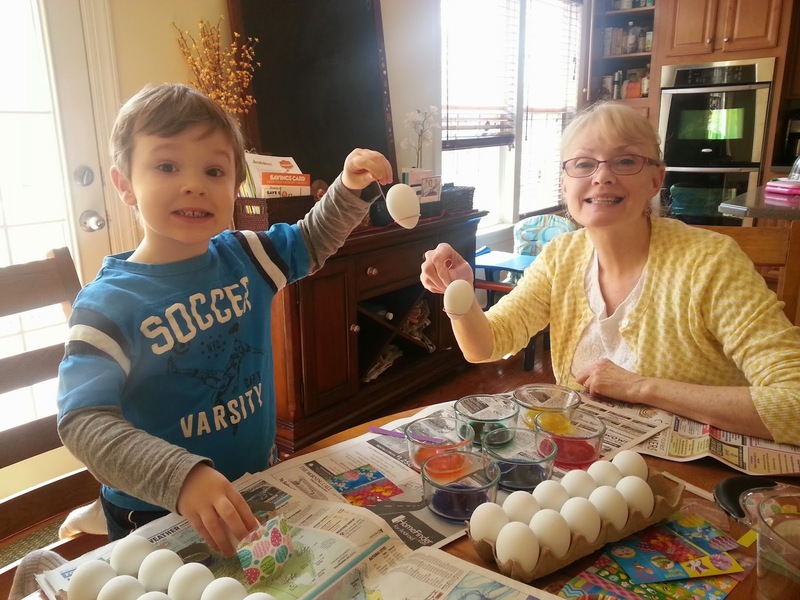 Grammy and Little Guy had fun coloring the eggs despite a few hitches! 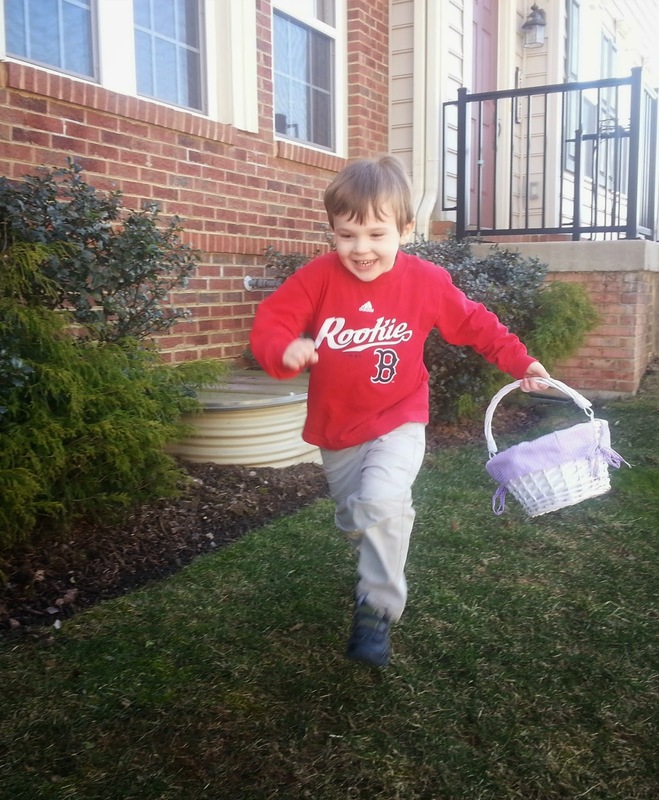 We also had fun HIDING the eggs for our own private Easter egg hunt. As you can see, Little Guy was in his glory! Little Gal had fun at the Easter egg hunt too. 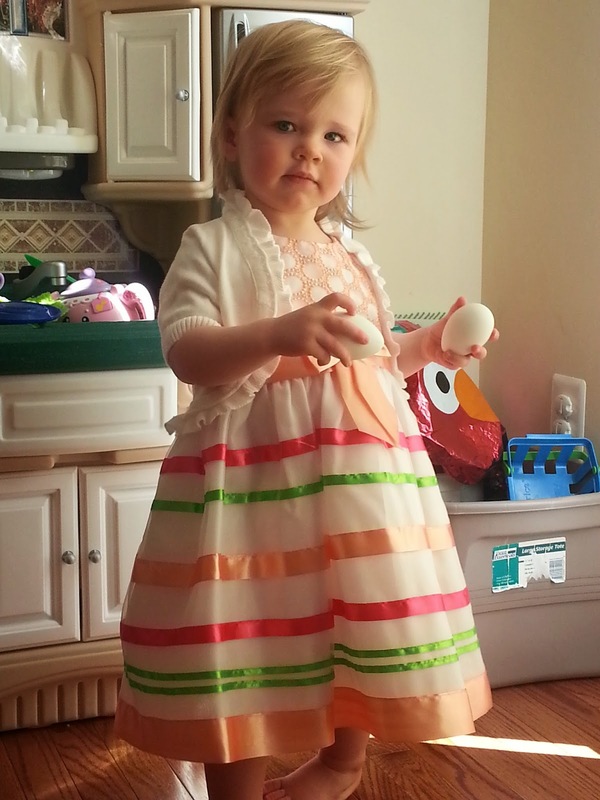 Grammy got her a pretty new Easter dress. We tried it on her and had to take a few photos even before Easter Sunday. Oh, my little sweet one. 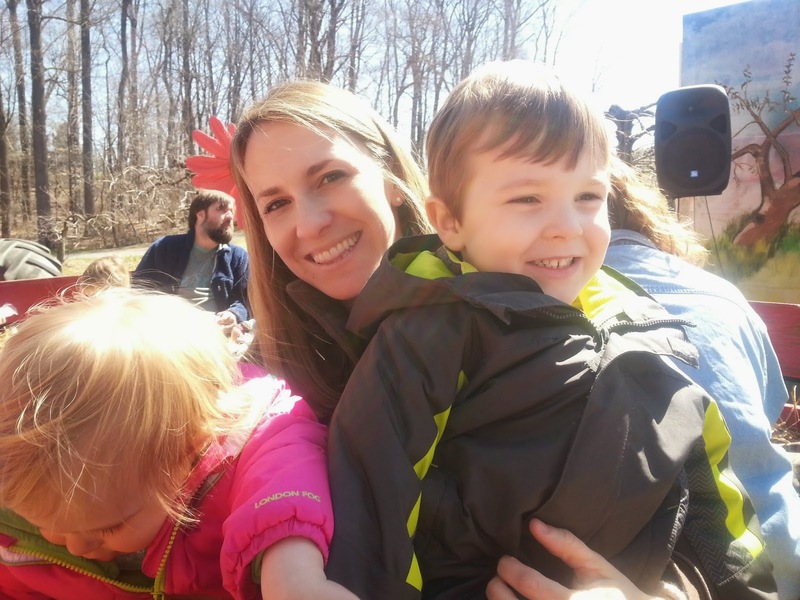 A big highlight of our weekend was a hayride to the Easter bunny at Linvilla Orchards. It was SUCH a cute experience for our little ones. 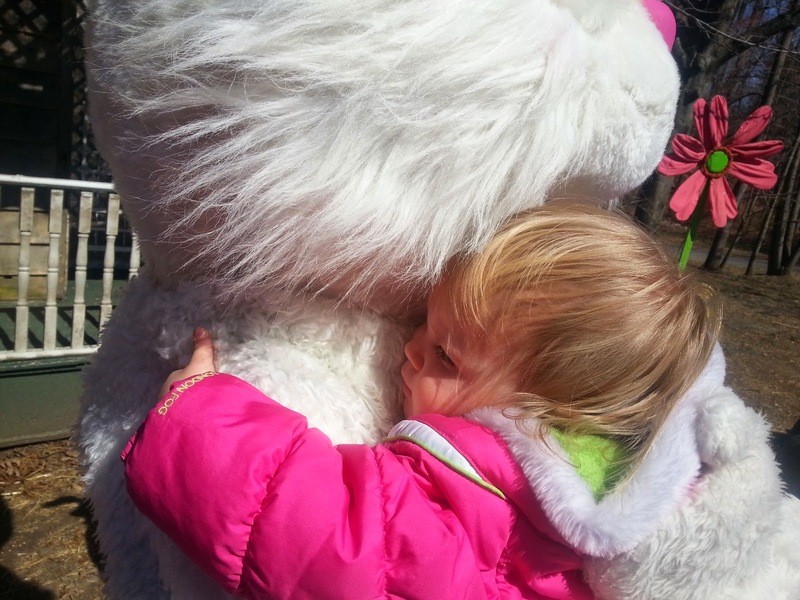 I think these Easter bunny photos about sum up the sweetness and fun we had at Linvilla. 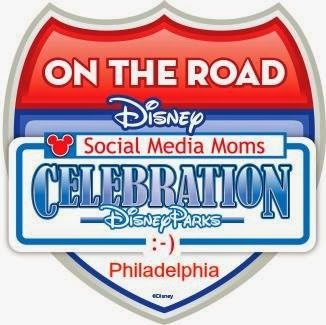 It not only has hayrides, but also lots of farm animals and a playground! So, Easter is on the way, and I'm still thinking about food allergy friendly Easter baskets for the kids. I usually fill them with a few treats and add some little toys in the baskets too. 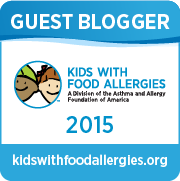 Here's an example of what we did last year for our food allergy friendly Easter baskets. And here are a few things the Easter bunny is going to give the kids this year! 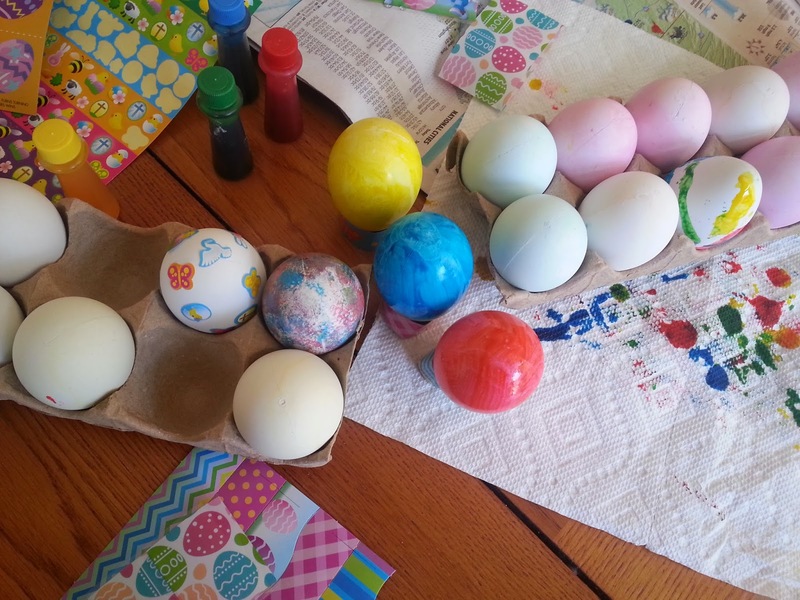 What EGGstraordinary fun are you having this Easter and spring!? What is the Easter bunny bringing your family? I had so much fun with little guy and little gal this weekend! A real eggstravaganza for all!